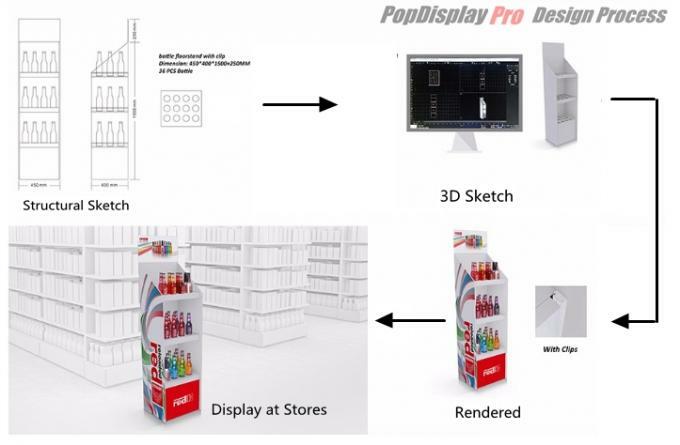 Popdisplay Pro is a new and dynamic team established in 2015, from the start we are dedicated to design and manufacture POP displays, and provide retailing store display solutions. No matter where your business is located, we are ready to meet your needs; we appreciate the opportunity to show you our effectiveness, reliability and quick response. 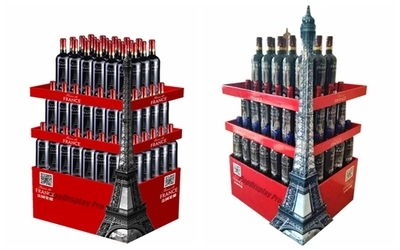 All our team’s work is to get your Point of Purchase / Point of Sales display project come to life successfully. We are proud of supplying a few prestigious brands with their custom POP / POS displays: Pretty Woman®, Grey Goose®, Philips Lighting®, CC’S®, M&M'S®, Pampered Girls®. 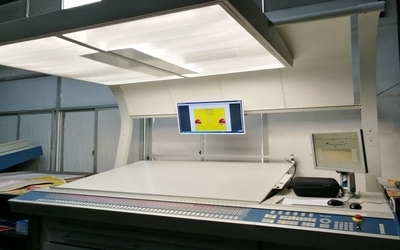 We are more than a POP display manufacturer, Popdisplay Pro keeps the entire process in control of the schedule, budget and client’s satisfaction. 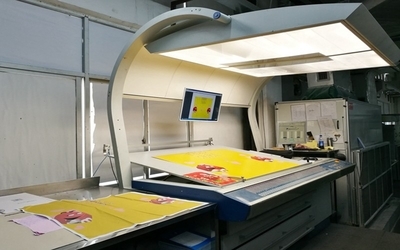 Design, testing, manufacturing, printing, distribution and pre-load merchandises (if necessary), deliver and export, they are all managed properly; this allows us to ensure the highest quality standards and efficiency to get your displays to you as quickly as possible. Whether a start-up company studies their first new store display, or a large retailer is to launch a new POP display project, our experienced team with +5 years of in-store expertise is at your service 24/7. 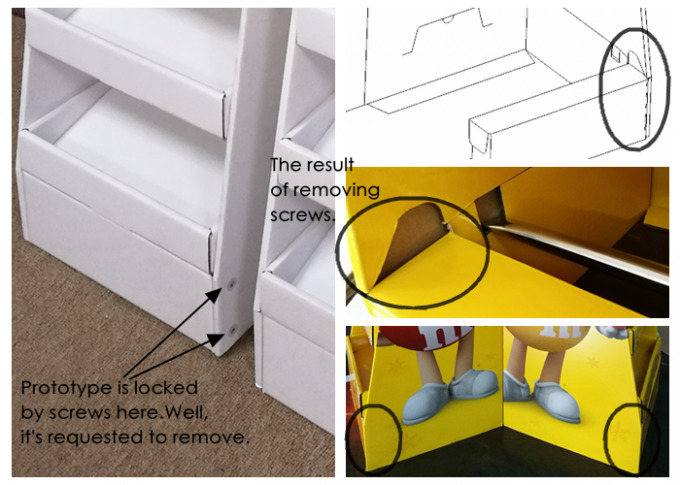 Look further at our work process as following for visual merchandising displays. We are a dynamic team, full of energy & passion, we are ready for challenges. 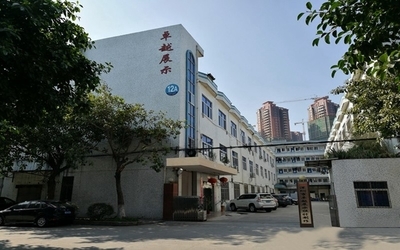 We set up the company in 2015 in Hong Kong, and registered in Shenzhen in 2016. From the date of beginning, our goal is to make a display program simple and more functional. This is supported through short turnaround time, as less as possible confirmation forwards and backwards, as much more as possible interactive communication. Find a few of what we do to learn our attention to each program, one was completed in Nov., 2016, the other in Dec., 2015. Our Services / what can we do to help you with POP / POS displays? Popdisplay Pro touches base a display project with you whatever it’s big or small, all you need to do is to pass on us your query, we do the rest and the best. Quick turnaround time within 8 hours. 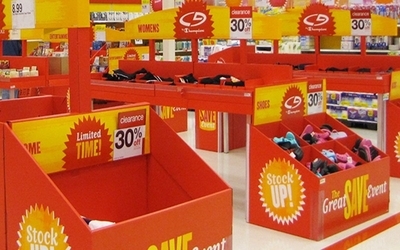 Provides custom Point of Purchase / Sales display; keeps client’s budget and schedule in control but expectations beyond. Key points are oriented and focused to the whole project, JUST ONE MORE TIME TO CHECK everything out before it’s proceeded to make sure all key requirements are being followed up all right. After sales guarantee: prompt response to the quality issue to ensure client’s retail program undergoing smoothly . Our design team’s motto is to keep improving. A proper design is an essential step of the whole project. To understand client’s needs exactly, our designer works closely with sales and production teams to ensure a seamless communication. Designers are supported by state-of-the-art hardware and software to create in-store display programs better, faster and more cost-effective. 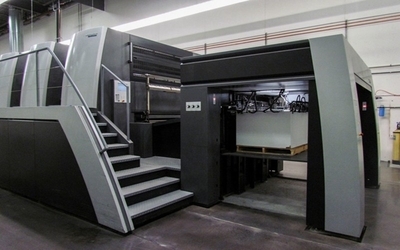 Our hard and software include Lasercomb ProDigi 213 Computer Controlled Corrugated Cutting Table, ArtiosCAD, 3D Studio Max, Solidworks, AutoCad, Pro-E, Adobe Illustrator and Photoshop. Nowadays, the market is growing rapidly and full of changes, client needs more attention to retailing, our designers assist sales team by insuring below: getting client replied within 8 hours, and 1 more display solution provided for option to reduce communication costs. Every sales member is special; they are respected and supported when working with clients. Customer contacts with one specified person, behind him/her, the rest of us are ready to assist promptly. 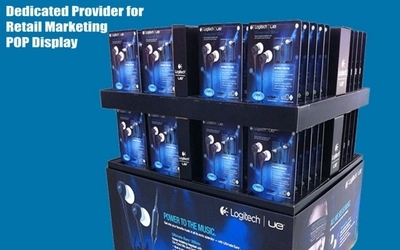 Our sales person always tries their best to understand client’s needs better to give you a better display solution, our promise is to response within 8 hours. QUALITY is every staff’s life at Popdisplay Pro. • ISO 9001:2008 quality requirements are carried out strictly. 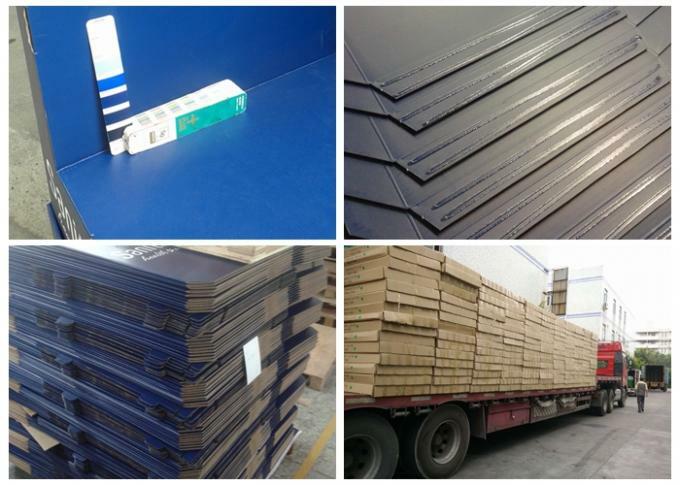 • From the first step, materials are purchased from certified supplier to guarantee good quality of displays. • In-process quality inspection is double checked, this enables the following work is completed right. 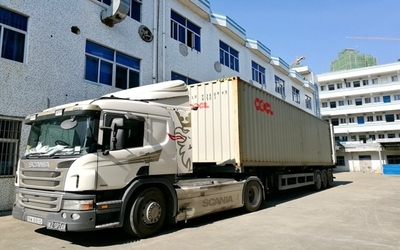 • Delivery/shipment work only can be taken over by responsible forwarders. • Monthly maintenance of equipments to keep machines in good condition.Continuous improvement to pursuit higher quality standard.